SKU: SAB219XFC Category: AAX Tag: NAMM2019 Barcode: 622537070907. SABIAN’s FREQ design is an exclusive dual-lathing process that results in unique, intensely-cutting crashes that deliver quick bursts of hi-frequency tone, and fill the stage with big, open sound. 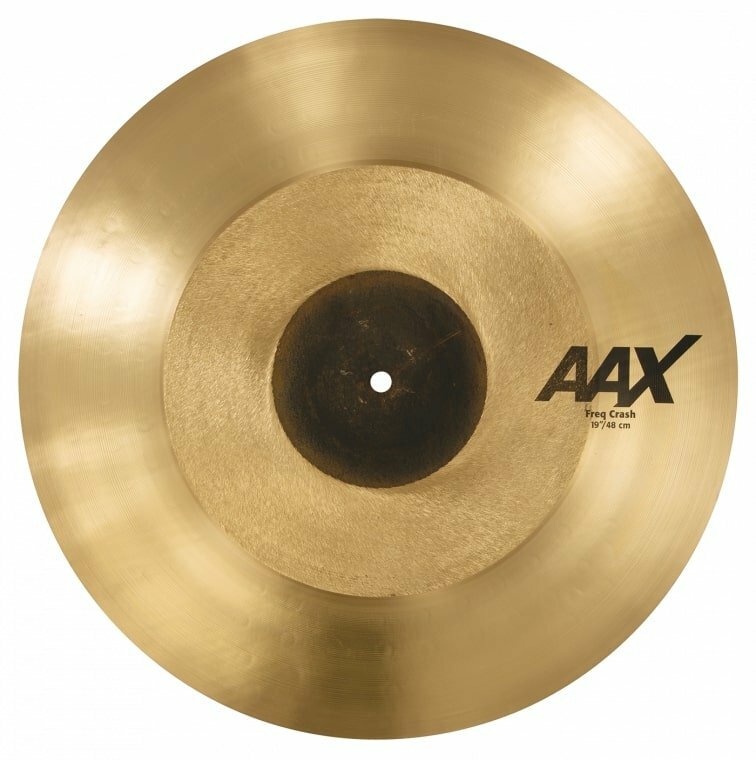 Although most rock cymbals cut with focused high-pitched tone generated by the bell, the 19″ SABIAN Freq Crash gets its boosted cut from the exclusive FREQ dual-lathing process. Once you hear this crash, you’ll want to get your FREQ on!